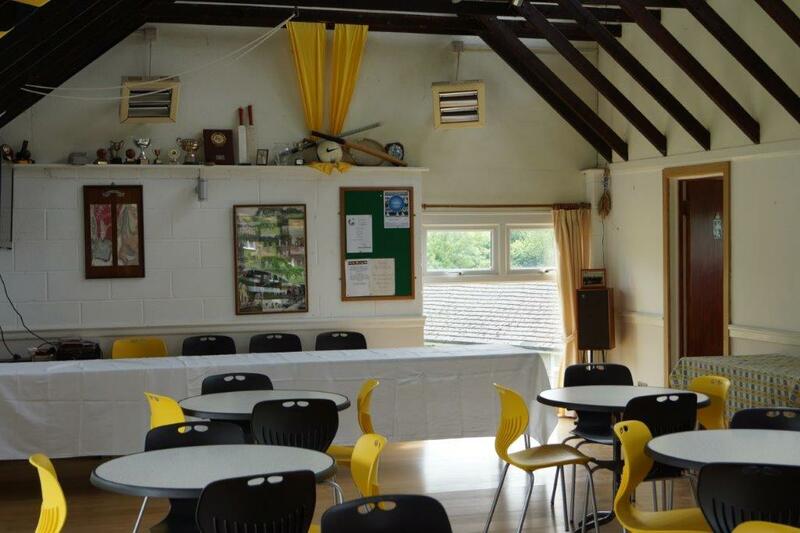 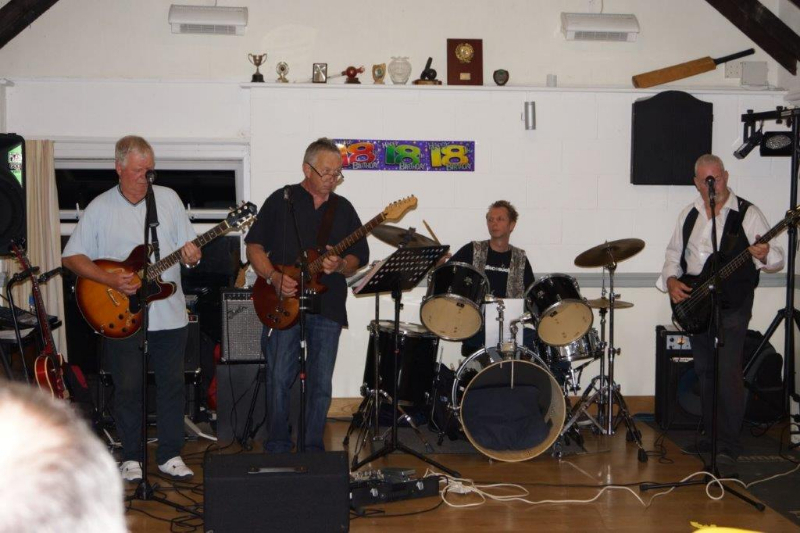 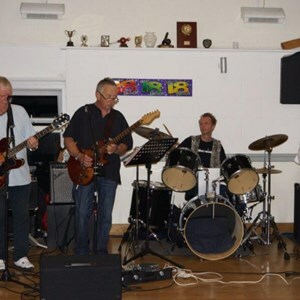 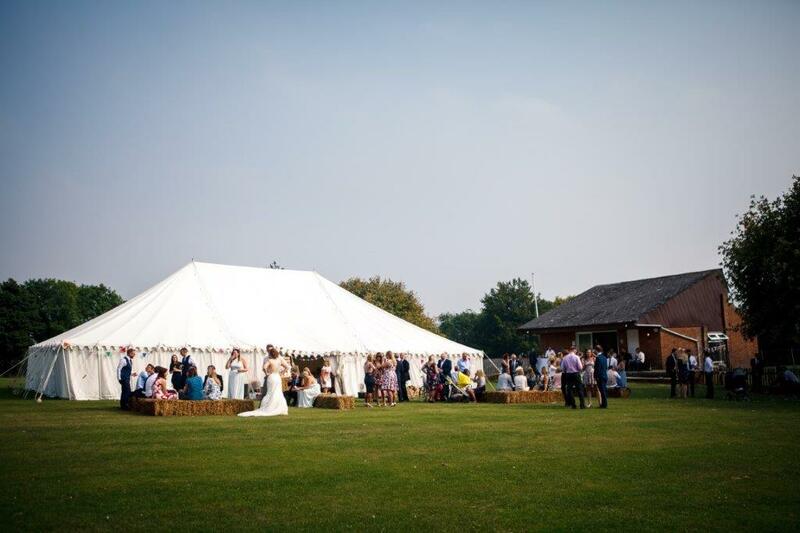 The pavilion can be hired for a variety of social functions including meetings, classes, wedding receptions, children’s parties, christening parties etc. 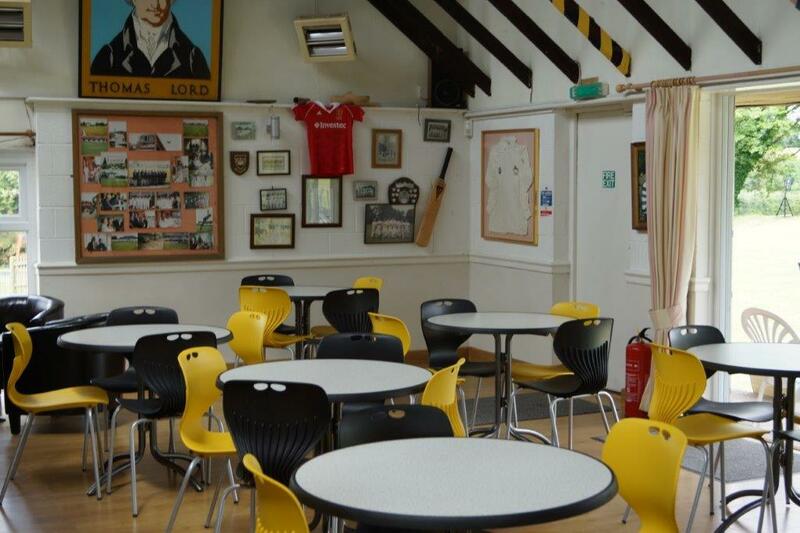 There is a licensed bar, fully equipped kitchen, showers and spacious changing facilities. 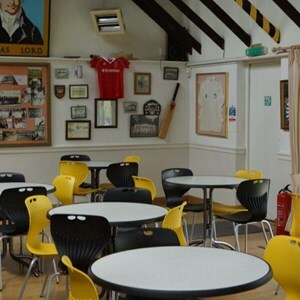 The pavilion itself can seat 50 and a marquee could be erected on the recreation ground if necessary. 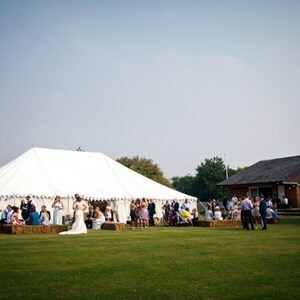 It is also possible to hire the bar for outside functions. 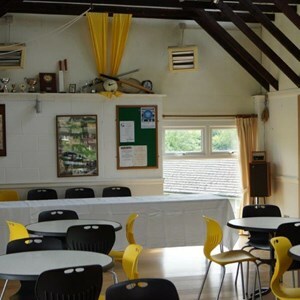 The cost of hiring the pavilion is £8 per hour which includes lighting, heating and hot water.